PROMO! 3Dollar PER article OR $50 for 19 articles (500-words or 1000-words). Like any best friend, a good article writer should be there for you through thick and thin, from busy schedules to tight deadlines. Furthermore, a reliable article writer should give you reasons to show your blog or its content anywhere, whether on a forum, Quora Answers or on Search engine. Because not all articles are well written. It's obvious that you need QUALITY ARTICLES for your website. I will write PREMIUM Quality Articles, 100% unique in your chosen niche. REMEMBER! 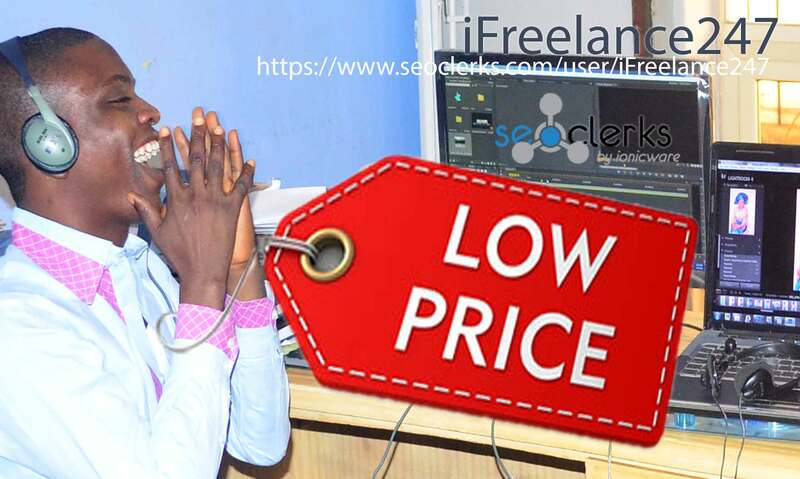 The best foundation for search engine dominance and a lifetime presence online is to invest in professional SEO article writing services. Algorithm changes, the end readers differ but a human-readable, unique and well-written article never loses its value. 100% unique and Copyscape passed articles. Do you have a project? I want to be part of your success. Place your order today and I'll be glad to be a part of your team. Got any questions... Please Send me a PM. 3Dollar per Article. ORDER 19 Articles. 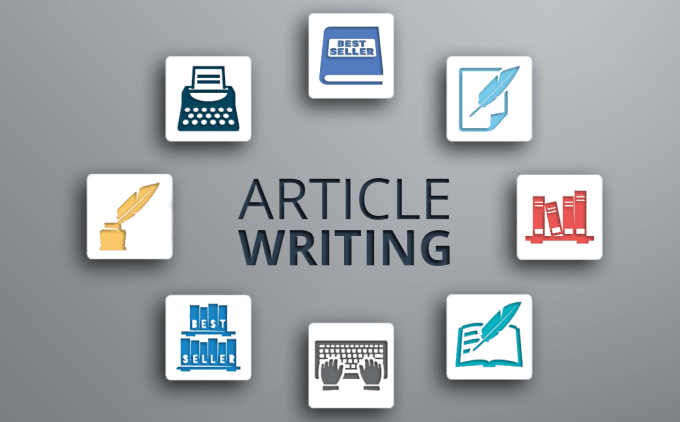 Article Writer Writing 500 Words, SEO Article for your Blog is ranked 5 out of 5. Based on 3 user reviews.